The South African Adventure Tour, being offered by one of our travel partners (AFSK), is a private AfricanTour which can start on any date specified by clients. The tour starts and ends in Johannesburg. The tour visits the Lowveld, Timbavati Private Game Reserve, Cape Town as well as the Chobe National Park in Botswana and the Victoria Falls. In each area we have included unique properties. The activities in the tour are geared towards the adventurous. It is a great way of enjoying a well organized adventure in South and Southern Africa. 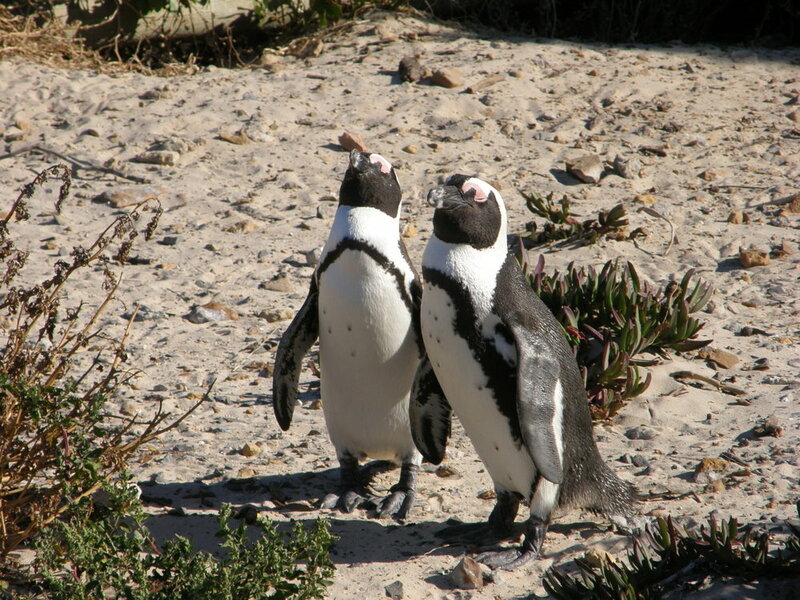 The South African Adventure Tour is a private African Tour which can start on any date specified by clients. The tour starts and ends in Johannesburg.